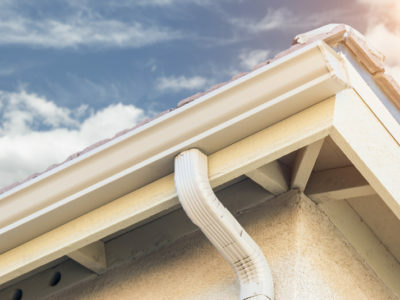 Quotatis | Are there different styles of guttering? 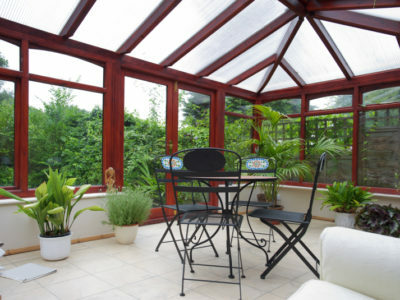 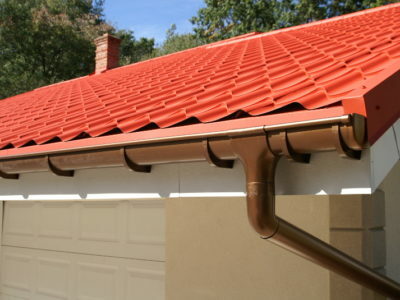 There are lots of different styles of guttering to suit any property. 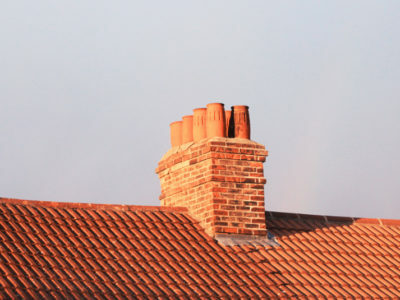 Half round is the standard style, but guttering is also available in ogee, deep flow, and square styles.